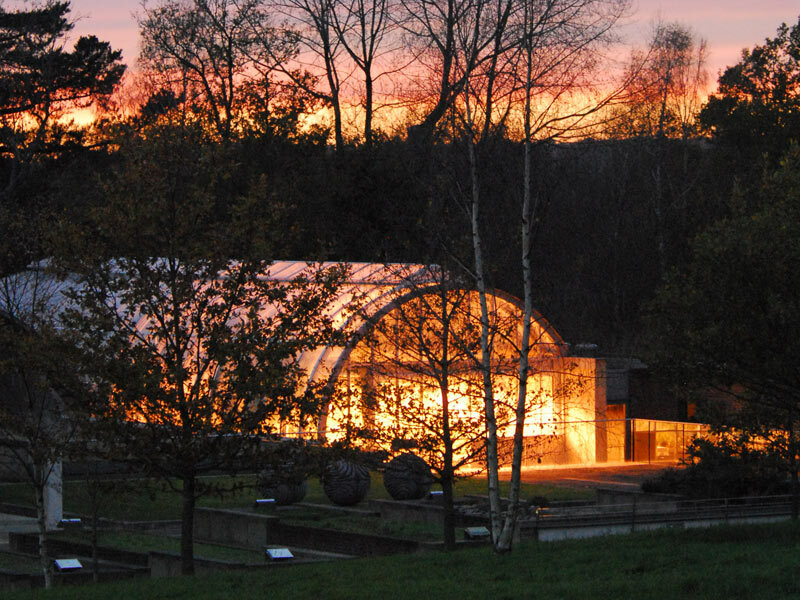 The seed bank at Wakehurst Place will serve as a centre of excellence for seed conservation and will enable Kew to build on its established reputation for seed conservation. 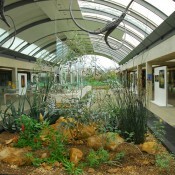 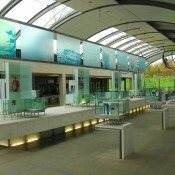 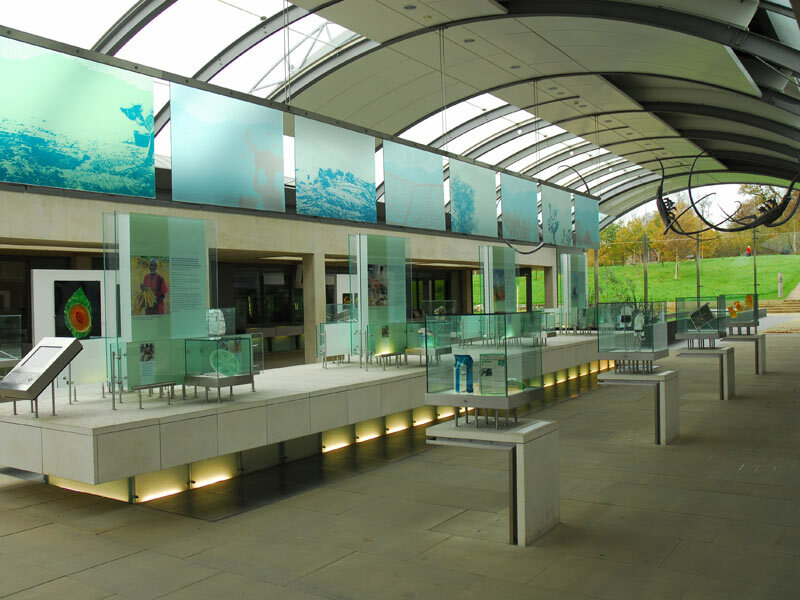 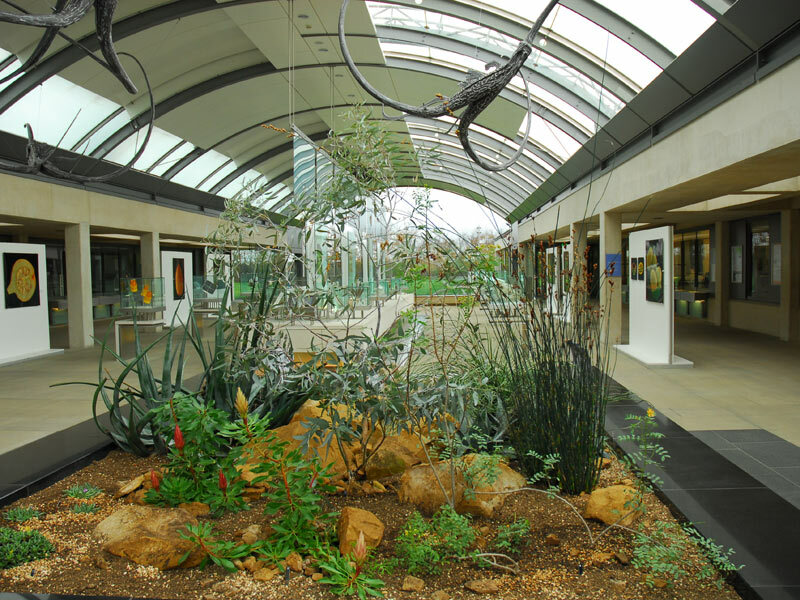 The building covers an area of approximately 5,500 square metres and is set in an area of outstanding natural beauty adjacent to a site of special scientific interest. 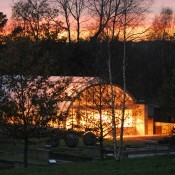 The project includes a 35 metre X 32 metre X 7 metre deep underground cold storage vault for the storage of seeds in a viable condition for hundreds of years.